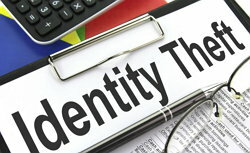 So many people are worried about identity theft now. Especially with the recent problem with Equifax, where the personal information of 143 million people was hacked into. What should you do? Should you hire a company like Lifelock to protect your credit file? In my opinion, definitely not (for more than one reason, which I’ll cover). Your friend comes to you and he’s very worried that someone will get into his house and steal his valuable items such as his computer, his television, his jewelry, etc. He’s frantic and he doesn’t know what to do. He confirms, he has good locks that are very strong. How would you even respond to that kind of logic? Doesn’t that sound like complete nonsense? He’s going to leave the doors unlocked (even though they each have a strong lock that could be used). And then he’s going to pay a security guard – not to keep the bad guys out, but just to let you know when someone has broken in so your friend can go in later and assess the damage. Any reasonable person would say that’s a really foolish plan. But that’s exactly the plan that most people have with their credit file, and all of the personal information it contains. If you’re like the vast majority of consumers, your credit file is like an unlocked door. Anyone with a little bit of information (like the information that was leaked from Equifax recently) can use your information to get a credit card, take out a loan, get a new cell phone, and all kinds of other things. You would have no idea it’s happening. And there’s a very good chance your information was part of what the bad guys have in their possession. Oh, you have a “credit monitoring” service like Lifelock? That doesn’t lock the door. It’s like the security guard in the example above – it just notifies you when someone breaks in. Wouldn’t it make more sense to PREVENT anyone from getting in, in the first place? There’s a way to do that, and it’s not difficult or expensive. It’s called freezing your credit file. When you put a freeze on your credit file, it means no one – not even you – can do a credit check, open any new credit accounts, or anything else that requires access to your credit file. This is the lock that keeps your credit file and all of your personal information safe. But what about when you DO want to open a new credit account? Then you just temporarily “unfreeze” your file. When that’s done, the freeze goes back into place so that you’re again fully protected. What does it cost? Currently, Equifax is not charging to do this (how nice of them, since they completely screwed things up with their weak security). For the other two credit bureaus, it can vary state by state. For me, I paid $10 each for Experian and TransUnion. First up, we’ll do Equifax. First thing to do is make sure you have Adobe PDF Reader installed on your computer. Equifax is going to show you a PDF document that includes your PIN. You’ll need that PIN to get back in to your credit file, and they’re only going to show it ONCE – so make sure you have Adobe PDF Reader installed and ready. REMEMBER – store that PIN in a safe and secure place, because you’ll need it in order to get back in to your file. Next up, let’s freeze Experian. Fill out your information. For the selection of the PIN, I recommend letting them choose the PIN for you rather than creating your own. 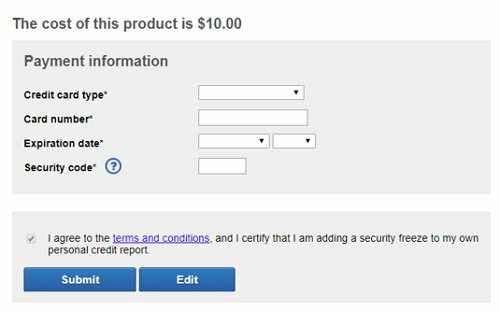 Submit the form, and if necessary in your state, enter your credit card information to pay for it (in Florida, it’s $10). 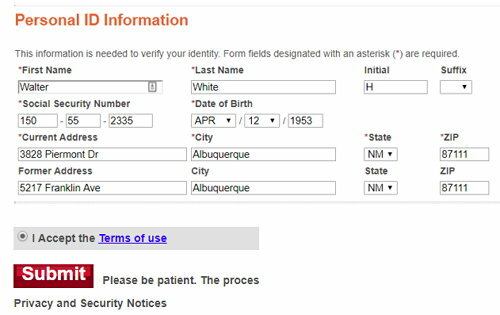 At this point, Experian may want to ask you a few questions to verify your identity. These questions would be related to things that they already know are in your credit file – auto loans, mortgage amounts, previous addresses, etc. When you have answered those questions correctly, you’ll get the confirmation that the freeze has been successfully added. Again, either print this or write down the PIN for safekeeping. And finally, we’ll freeze TransUnion. TransUnion is slightly different in that you need to create an account with them in order to do any of what we’re trying to do. 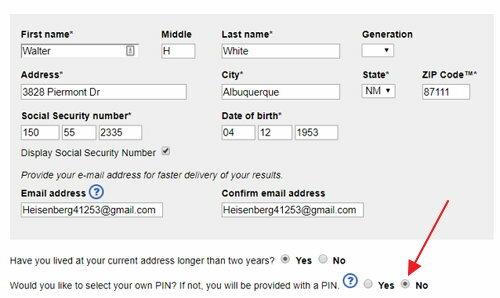 Fill out all of the information they ask for, and make sure you use a strong and unique password for this account. 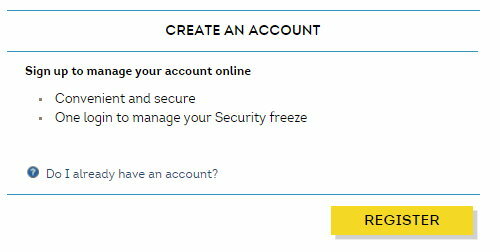 Once the account is created, go back to the original site address (https://freeze.transunion.com/sf/securityFreeze/landingPage.jsp) to add the security freeze. Like the previous two, store that PIN in a safe place so you can access it when needed. NOTE: if you’re married, it would be a good idea to go through this same process (all three bureaus) to put a freeze on your spouse’s credit file as well. At this point you’ve locked the door to your credit file. 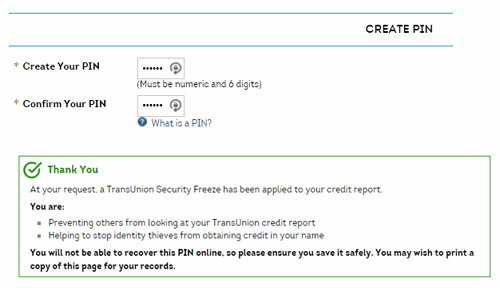 Chances are you don’t need to open new credit accounts all that often, so the inconvenience of “unfreezing” your file shouldn’t really be that bad. And it’s a small price to pay to protect your identity. Of course, doing this is not a 100% guarantee of anything. And I’m not an identity theft specialist, nor am I offering any type of legal advice. Consult with your trusted experts in these areas to make sure you do what is right for your situation.